India's central bank has formed a new unit within the organization to tackle research and regulatory frameworks for blockchain and cryptocurrency. 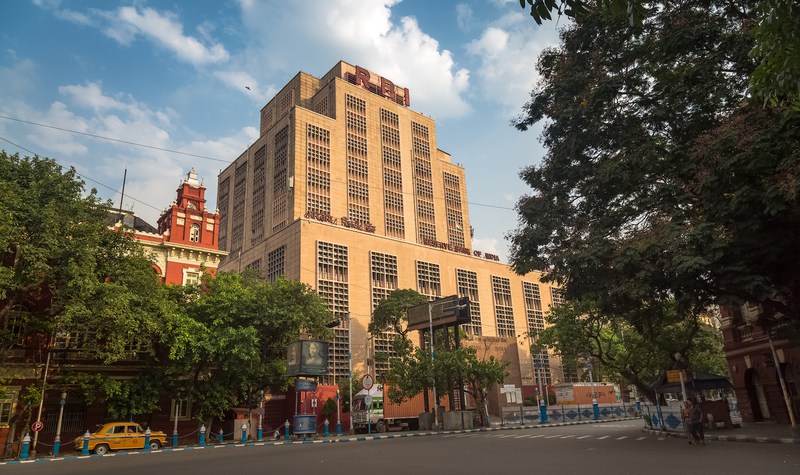 The RBI has responded to a query about why it moved to block banks from dealing with crypto businesses earlier this year. The Supreme Court of India has decided to hear crypto-related cases with respect to the news from RBI stopping banks from dealing with cryptos. 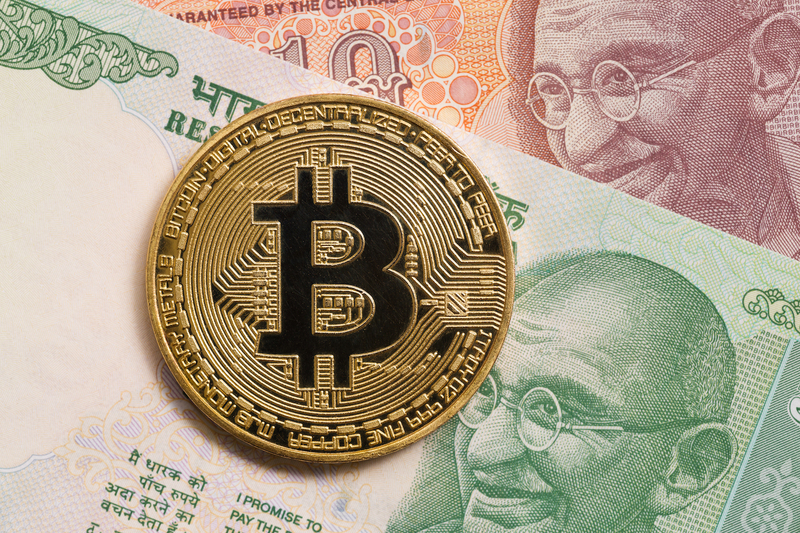 The High Court of Delhi has recognized a petition over the Reserve Bank of India's ban on banks engaging with cryptocurrency services. An Indian startup is taking the country's central bank to court over its decision to bar banks from dealing with crypto businesses. The Reserve Bank of India announced today that the entities it regulates will be banned from dealing with cryptocurrency. The Reserve Bank of India (RBI) has issued a new warning on cryptocurrencies, the second time this year the central bank has done so. 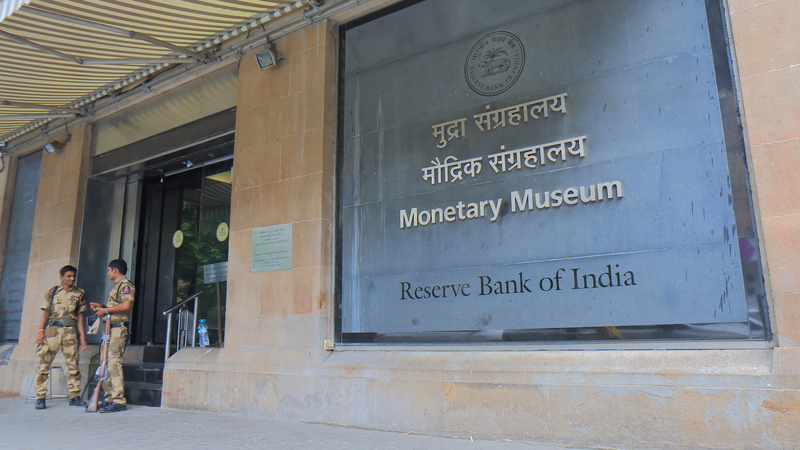 The executive director of the Reserve Bank of India has confirmed that research into a "digital rupee" is still ongoing.